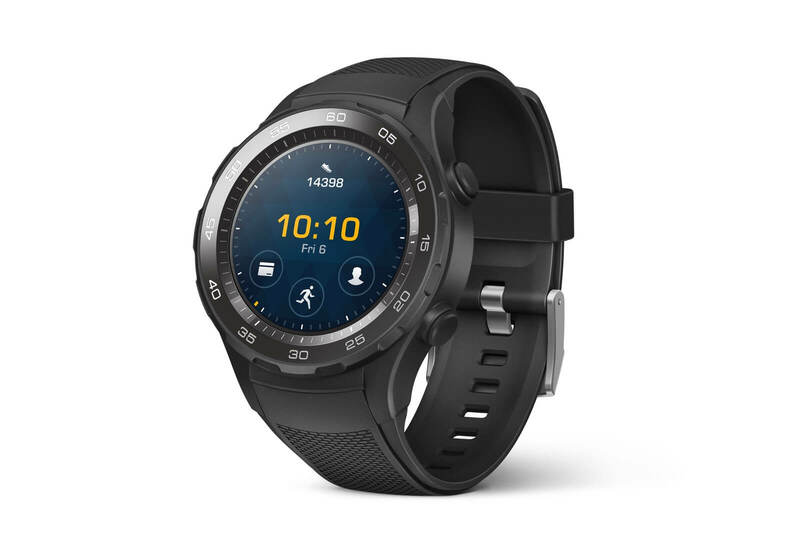 I recently sold my FitBit Charge 2 and upgraded to a Huawei Watch 2. I wanted to go back to a proper smartwatch, the FitBit just wasn’t cutting it for me after being used to a full-featured device like the Apple Watch. I’ve been using Android for a few months now, so I needed to find a nice alternative running Android Wear. While I was at it, I decided I wasn’t just going to look for the closest match, but try to be a bit more clear about what my requirements are. is a proper sports watch. Not just IP67 or IP68 certified, but also rugged, featuring a recessed screen and easily readable under bright sunlight. can work without a tethered phone. I always bring my phone with me on the trails, but I’d love to be able to leave it at home during runs. always-on OLED display is ❤️, feels retro-futuristic. It looks cool in an old G-Shock kind of way! One of those things you have to see to believe, appears like paper and preserves color surprisingly well with zero backlight. Google Assistant is fast ⚡️⚡️⚡️. some apps are still buggy. I still can’t properly launch Todoist and Messenger. I’ll update this post with more detailed observations and possibly a full review.